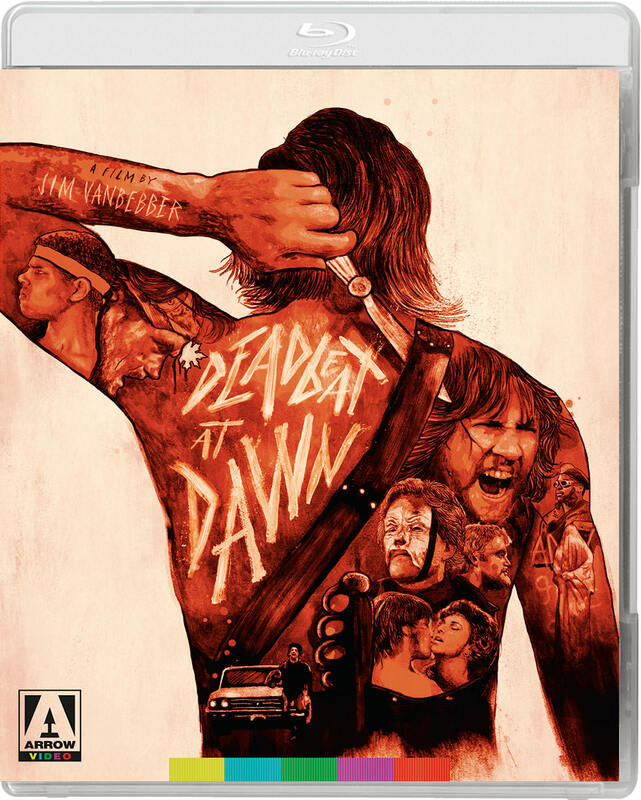 Deadbeat at Dawn surpasses its low-budget origins to create a revenge movie that delivers more thrills and bloody spills than all of Chuck Norris’ films combined. Is this supposed to make someone want to watch this? If this film can top this scene in Forest Warrior in which Norris stops a chainsaw's blade with his bare hand then I would say yes. So of course I imported the early 2000s Synapse disc from the US, which also had My Sweet Satan on it. You can already tell that the director has a pretty well developed interest in the Manson family with some of the goings on here, even before he went on to make his own actual Manson Family film over a decade later. While it is not really as well known a name, Arrow getting this released uncut in the UK is as big a deal to me as Nekromantik! How times change! I love the freshness and grittiness. And the way Van Bebber made a genuine horror movie in the martial arts genre. There’s a weird undercurrent, almost dark magic or supernatural. I really like this, and Manson Family. Both plunge you into feverish horror images and try to justify them with dubious social commentary, which I find kind of amusing or endearing. A lot of cult film fans have been gushing over MANDY and this film is proto-MANDY. Although Van Bebber likes to put in social commentary and anti violence statements, which of course feel hypocritical in a horror beat ‘em up, I find it kind of endearing. I don’t think he needs to do this anyway because he is so good not only choreographing the mayhem, but also showing the misguided anger, the self destructive behaviour, the stupidity - and the emotional and physical pain that the characters have to go through. Contrast Goose’s prowess at one to one combat, with his rapid spiral into destitution and attempted suicide. One thing I always liked was that the first fight between Goose and Danny was about the same length of the scene in which Goose’s girlfriend gives him stitches as he’s screaming in the bathtub. This one would make a great double header with Buddy Giovinazzo’s equally terrific, art-exploitation, urban horror film, Combat Shock. Oh, Deadbeat’s looking excellent on Blu ray.